In southern Mongolia lies the fifth largest desert in the world, the Govi Desert. About 8 hours from the provincial capital, Dalanzadgad, Umnugovi, at the tip of the Govi, lie the Khonogoriin Els (Khongor Sand Dunes, also known as the Singing Sands). Pictured above is the largest of the sand dunes. At 80 meters in height, this dune makes for one extremely difficult climb. Every two steps you take, you slide back one step. Some of you may have noticed the “spelling mistake” in the name of the desert. Typically called the Gobi Desert, in Mongolian Cyrillic, the desert is called Γовь and is written in anglicized Cyrillic as Govi, as the “в” makes a “v” sound in Mongolian. Perhaps of more interest, is the fact that most people think of only the steppe and rolling hills of Mongolia. However, Mongolia is geographically extremely diverse, with steep mountains in the west and a desert in the south. the home of the Bactrian (two-humped) camels. Furthermore, while most people think of sand dunes when they hear “desert”, in reality, the Khongor Sand Dunes are a small part of the desert here, with the majority of the Govi Desert actually being comprised of rocks and shrubs. 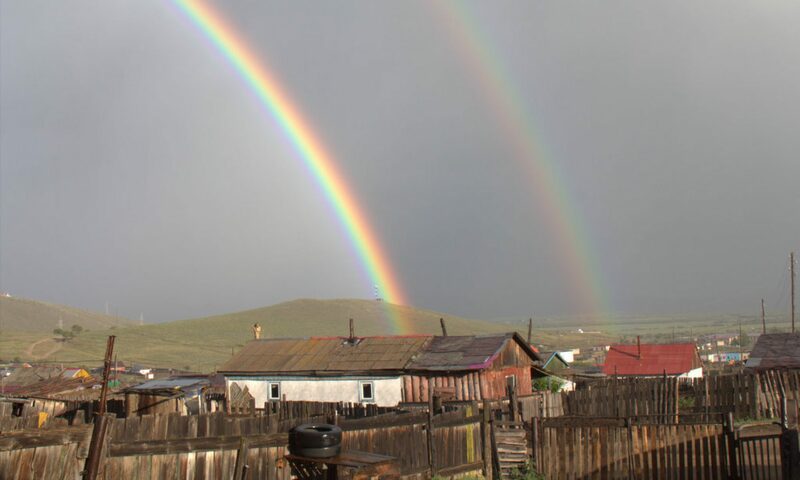 Mongolia provides the opportunity for people to experience deserts, mountains, lakes, and the steppe all in one go. Time for everyone to come visit!